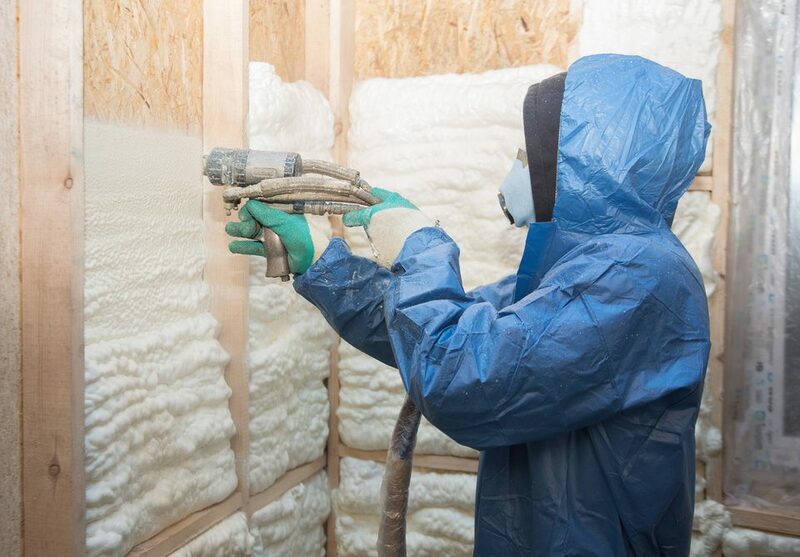 Spray foam insulation is one of the best types of insulation. This is due to the fact that it has an incredible amount of benefits that are matched by no other. 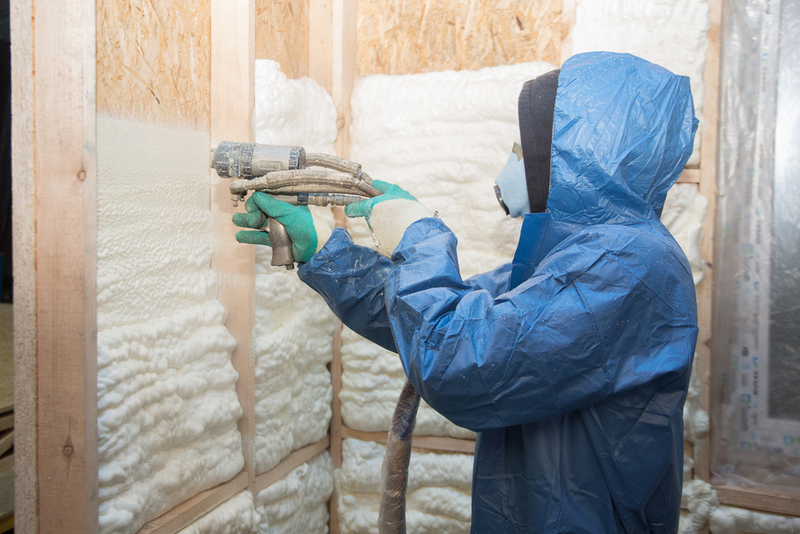 Spray foam also has one of the easiest installations, as this material is made from a mixture of polyurethane and isocyanate. 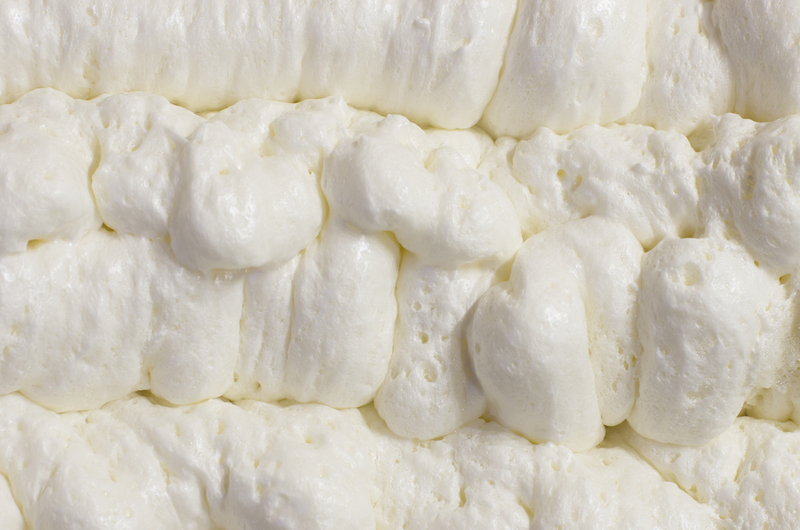 Mixed together and sprayed, we find that this material will expand, and then harden tremendously. 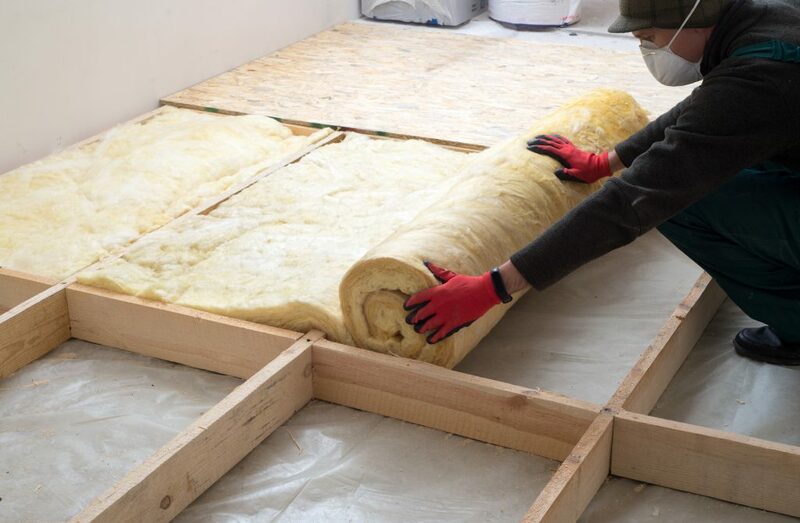 This ensures that your home is not missing any nooks or crannies in regard to insulation. 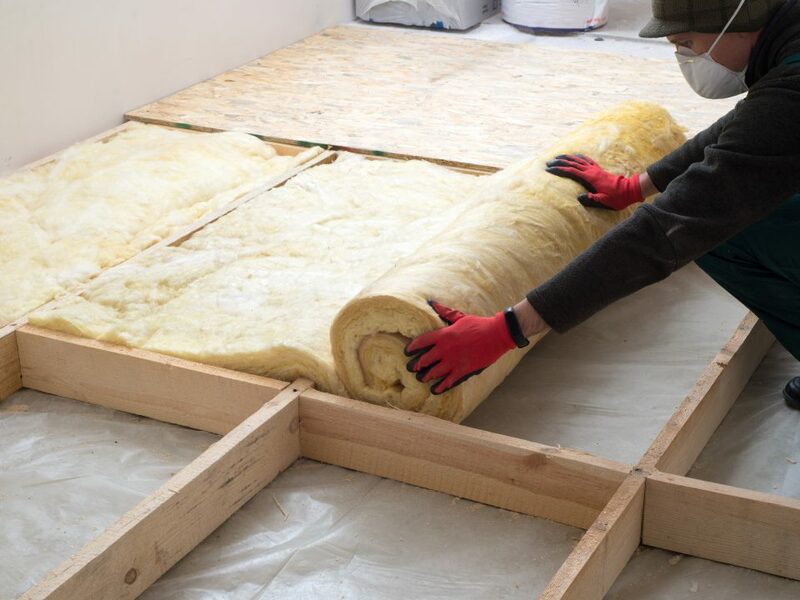 Let’s take a look at some of the other items that make spray foam the perfect insulation for winter. 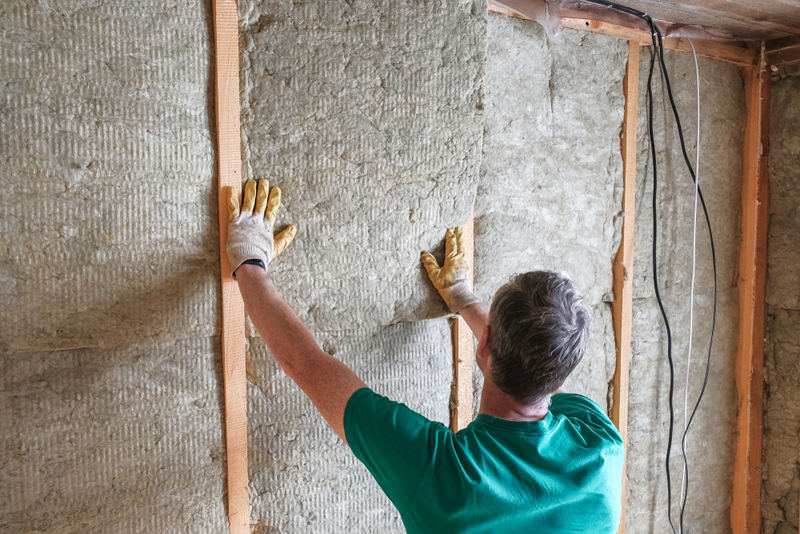 Since the spray foam insulation fills all of the nooks and crannies of your home, it does not allow for much noise to get through. This is great, especially for homes in the Northeast, as wind and storms can create a lot of noise, especially in a place where there is a significant amount of trees. With reduced noise, you will not have to deal with any of that, and similarly, you will not have to deal with the summertime thunderstorms, which can get bad in this area as well. Since this material is water resistant, it means that no moisture can get into your home. This is great in the winter and spring when there is quite a bit of snow and water melting. 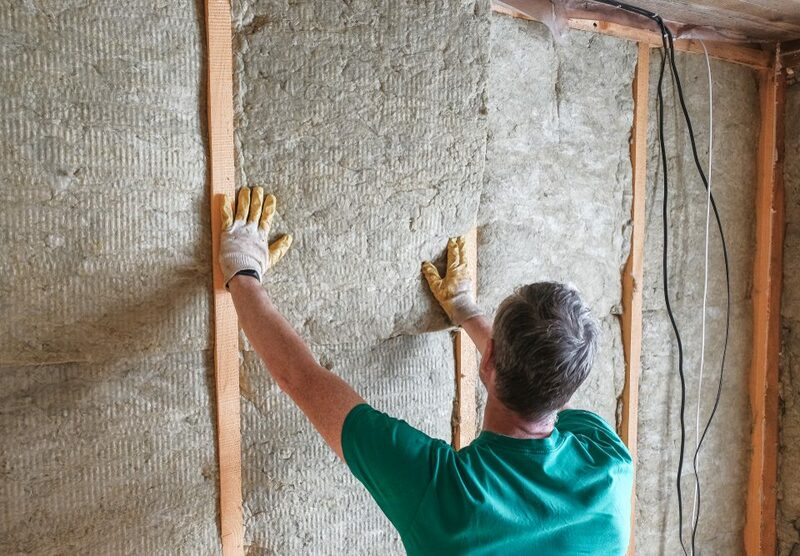 By not taking on this water, spray foam insulation avoids mold spores growing. This allows your home and family to stay safe and clear of any issues with this mold. Consistent temperatures are key. In the winter, no one wants to be cold and then warm a few minutes later. This turbulent temperature can have many effects on you, and it is not fun. Similarly, it could cost you more money to have to constantly change the temperature of your home.